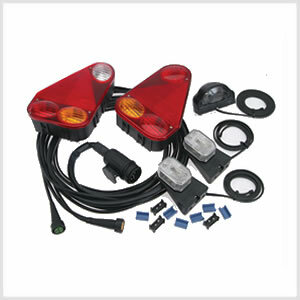 View/download the Lighting Partcode Quick Reference Guide to Ifor Williams Trailer Lights for your trailer, alternatively the guide can be found on p74 of the Ifor Williams Parts Catalogue, however it is a good idea to check that the item in the picture is the same as the item on your trailer. 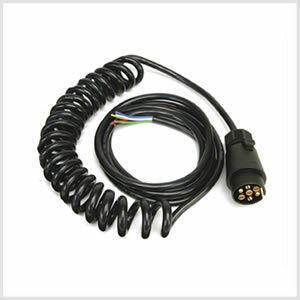 Please note Ifor Williams parts are intended to be fitted by qualified fitters at an Ifor Williams dealership and as such do not always come with fitting instructions. 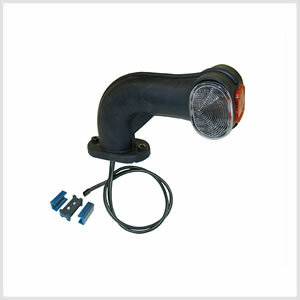 We at Barlow Trailers cannot be held responsible for anyone purchasing these parts and fitting them thenselves incorrectly. 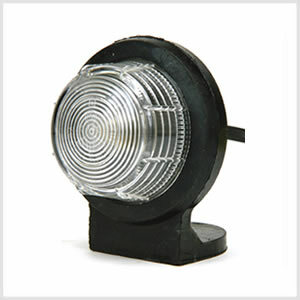 Outline marker lamp. 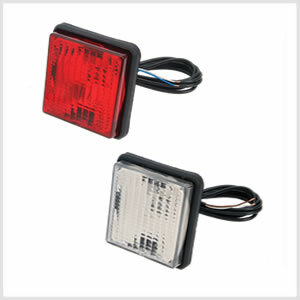 Surface mounting stalk lamp with red and white lenses LH commonly used on HB510 horsebox model.Bu..
Rear combination lamp. 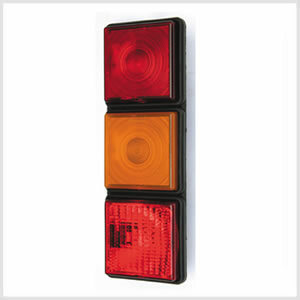 Rubber bodied 2 pod multifunction (Stop/Tail/Indicator) lamp with 2 metre cable coloured for RH f..
Aspock square reversing light with cable .. 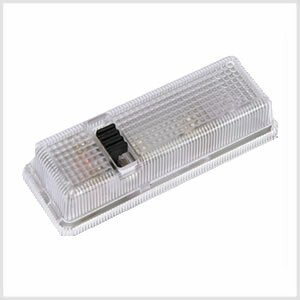 THIS ITEM IS NO LONGER AVAILABLE – PLEASE USE P1811LED Front Position Lamp for Ifor Williams HB403, HB506 & HB511 Incl.. 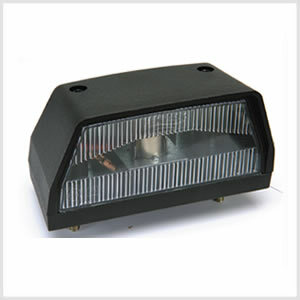 THIS ITEM NOW REPLACES P1811 – NON LED Front Position Lamp for Ifor Williams HB403, HB506 & HB511 Flexi point.. 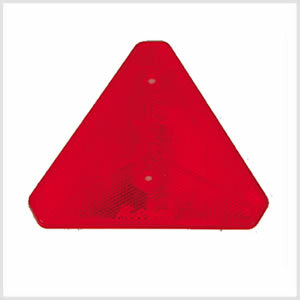 Round point lamp for Ifor Williams HB403, HB506 or HB511RED Rear Stop / Tail function This light is for either left or r..
Outline marker lamp. 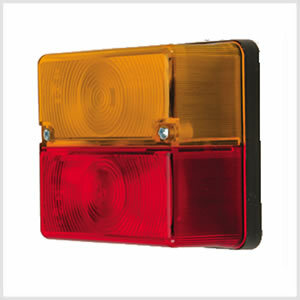 Surface mounting stalk lamp with red and white lensesRH commonly used on HB510 horsebox model.Bul..
Outline marker lamp. 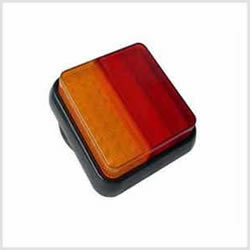 Surface mounting stalk lamp with red and white lenses, fits either up or down hand. (GD/GP).. 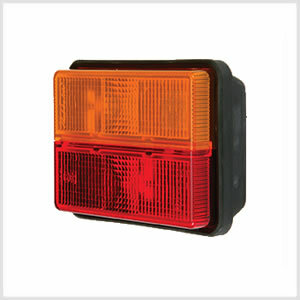 Round point lamp for Ifor Williams HB403, HB506 or HB511AMBER Rear Indicator functionThis light is for either left or ri.. 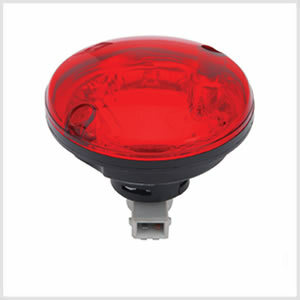 Round point lamp for Ifor Williams HB403, HB506 or HB511RED Fog lamp functionThis light is for either left or right side.. 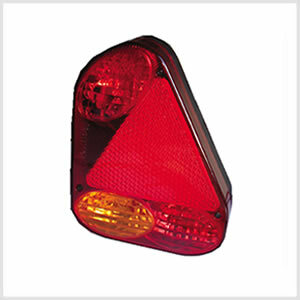 Interior Lamp for HB403, HB506 & HB511 horse trailersCorner mounted, useful on dark evenings when loading and unlo..
Rear triangular reflector suitable for the HB403, HB506 & HB511 horse trailers. 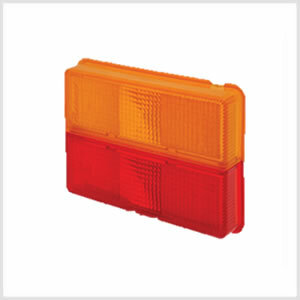 ..
High level brake light which can be fitted to the rear roof arch, this optional brake light provides additional warnin..